A Blower Door Test is now required for every new home in Michigan that pulled a permit after February 8, 2016. It is also required for additions and major renovations. 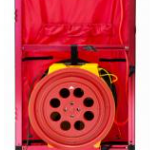 A blower door test determines how airtight a home is. The new code requires homes to be at or below 4.00 ACH50 (air changers per hour with a blower door running at -50 pascals). This test is an important part of building science. A home should be as air tight as possible and breathe in a controlled fashion through mechanical ventilation. GreenEdge is an expert at running blower door tests. 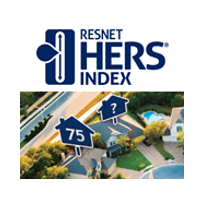 We have been testing homes for over 7 years. 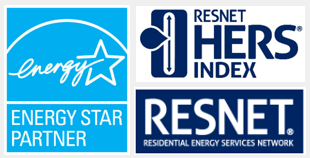 We can help make sure you pass this test and give your customers the best home possible. 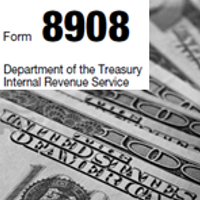 Call us at 616-419-8558 or contact us HERE. What happens if you fail the Blower Door Test? Improve the air sealing of the home. Since most blower door tests are done at the end of the project, air sealing can be difficult and expensive at this stage. 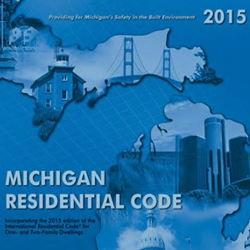 Move to the Simulated Performance Path in the Michigan Energy Code. 4.00 ACH 50 is a Prescriptive Path number in the energy code. You can, in most circumstances, go over 4 ACH50 if you are analyzing the entire home under the Simulated Performance Path in the code. For more information on the Simulated Performance Path CLICK HERE. 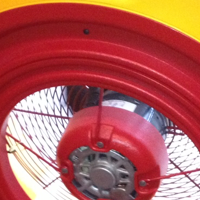 A home will fail a blower door test if it is not air sealed properly. 4.00 ACH50 is an easy number to hit for most single family homes. There are however some types of structures that are harder to air seal and more likely to fail the test. Here are some examples. Multi-family – Units that have a common wall or multiple common walls generally have a better chance of failing the blower door test. Common walls are not typically sealed the same way as an exterior wall, leaving it vulnerable to more air leakage. Homes built on a slab on grade – The ground is a good air sealer and homes built on slab are more likely to have higher leakage at that bottom plate lines on top of the concrete slab. The bottom plate that rests on the concrete slab (on grade), needs extra attention when sealing. A home with a large cantilever floor (cold floor) over unconditioned space. A home with a large bonus room over the garage would be a good example of this. If the cantilever floor is not insulated or air sealed properly, it will definitely add to the air leakage. We proudly serve Grand Rapids, Holland, Zeeland, Caledonia, Byron Center, Grandville, Rockford, Ada, Kentwood, Hudsonville, Wyoming, Comstock Park, Sparta and Grand Haven in West Michigan. This would include but not limited to Kent, Ottawa, Allegan and Muskegon Counties.